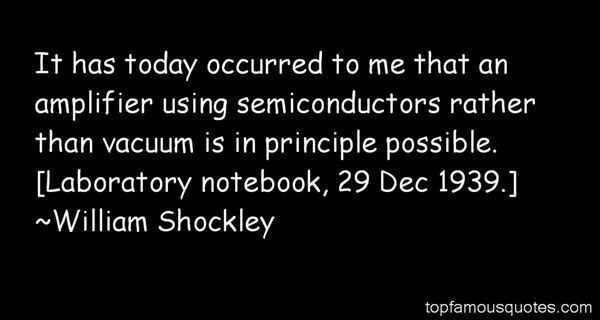 Reading and share top 2 William Shockley famous quotes and sayings. 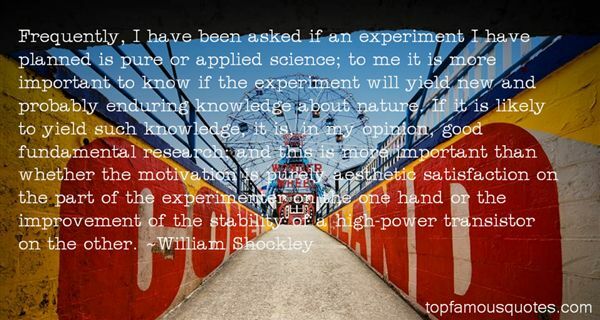 Browse top 2 most favorite famous quotes and sayings by William Shockley. You are in every line I have ever read."